Alex’s popularity, immaculate presentation and eloquent spoken word makes him a perfect choice to host your next corporate event. Being co-host for Fox Sport’s Race Day show, Alex is highly experienced and skilled for television whether it’s in front or behind the camera. Alex can speak on your behalf at your next company event, or he can present his motivational business in motorsport seminar. 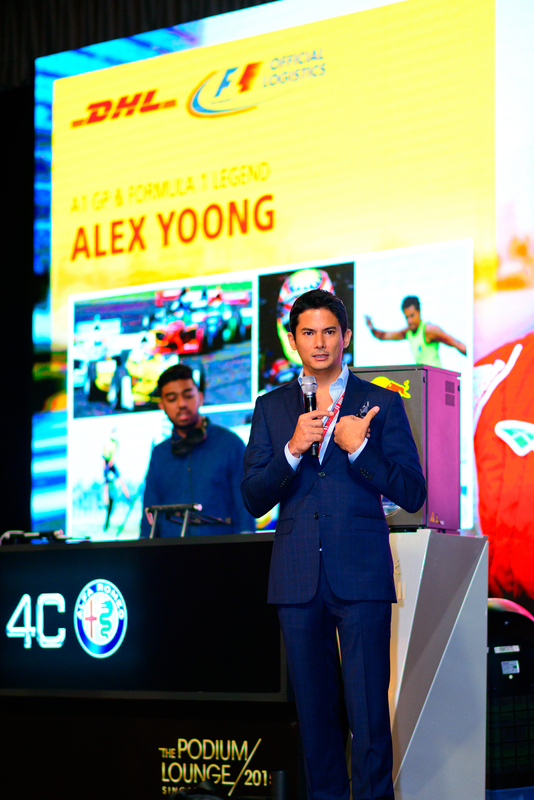 Increase your brand awareness with Asia’s most popular race driver. Competing across Asia in 2017, let Alex help achieve your business objectives. Benefit from the reach provided by the Audi R8 LMS Cup, Blancpain Asia GT Series, Fox Sports or Alex’s fan base with a strategic partnership. Looking to shave a few seconds of your lap time or have a champion mentor for your racing career? Alex could be the support for you.